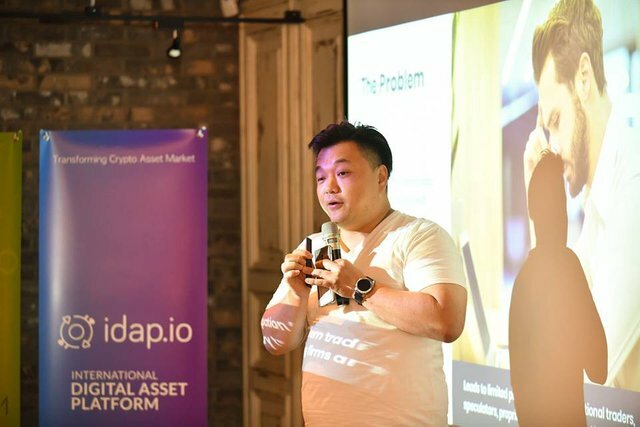 IDAP’s advisors and partners are people and organizations that we take great pride in being associated with; members of our advisory board and those who have collaborated with us are very active in maintaining a global presence of the company. With idap.io now being backed by WanLabs and Wanchain, our project was a part of the Wanchain 2.0 and WanLabs launch event in Austin, Texas on August 1st. Our blockchain advisor, Andrew Friedman did a tremendous job representing us at the event and his presentation on IDAP exchange was appreciated and commended by the audience. On the other side of the globe, Amble, one of our official partners, organized a crypto meet-up for enthusiasts and investors in Korea. Here too, idap.io was presented to the attendees and the project as well as the presentation was very well received. 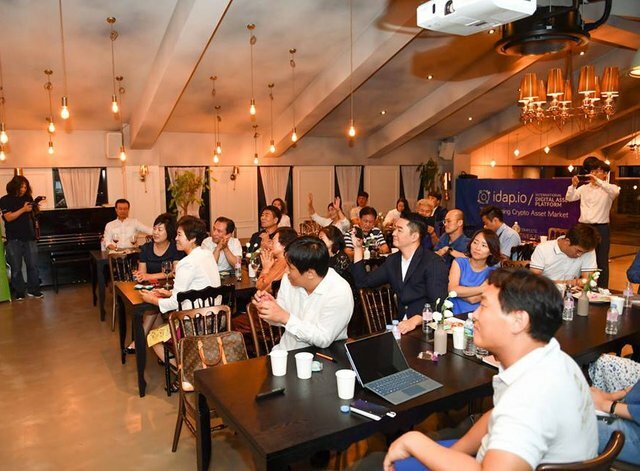 We are very happy to see the Korean crypto community embracing the idap.io project and are glad to have their support. We are soon going to announce some exciting new developments; follow us on Medium to make sure that you don’t miss out on any important announcements or updates.